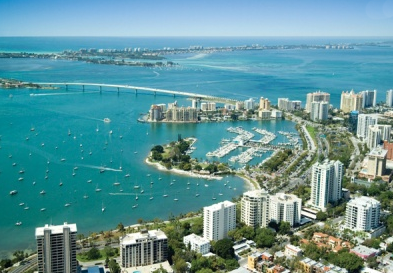 The Murray ethos has always been to design and build homes in Sarasota that are efficient and functional. Now we ensure that our homeowners get the most well optimized homes possible. Our two recent LEED Certified luxury homes on Bird Key completions underwent rigorous third party testing to for performance. This included ensuring that they were built using effectively planned resources and materials. The homes are also assured to last longer, requiring less maintenance whilst and using up to 30% less energy and less water consumption. 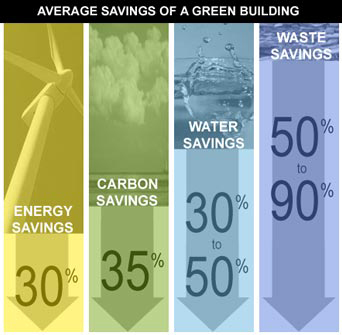 Achieving LEED certification is a mark of leadership in GREEN homebuilding. Ask about how we can LEED build you new home! We’ve Been Busy Shooting A Movie – And Building Houses! The Murray Homes team and a host of clients spent quite a few very busy days recently filming a new Murray Homes promotional video. Over a three day period on Casey Key and Bird Key and downtown Sarasota we crammed in location shoots, work sites, the Murray office and featured 12 adults, 7 kids and a dog on one day! Production went off without a hitch thanks to a very finely tuned crew and incredibly accommodating hosts. The goal of the shoot was to develop a dynamic piece, that really highlights why Murray Homes is the leading luxury home-builder and re-model specialist in Sarasota. We’re looking forward to seeing the finished cut and thanks to all involved, you really were stars! What A Start To The New Year! January 2nd, 2012 and the weather here in Sarasota is truly fabulous. A constant reminder of why we choose to live in this beautiful part of the world. this fabulous lifestyle are once again choosing to buy, build, and renovate in our town.